Social events, discount tickets, bus trips…the usual. Hey, it’s Nebraska, and it’s skiing. At least people who enjoy skiing, and they’re doing things. Nice things we hope, that involve skiing. Specs: Chairlift served, decent ski area has been closed for decades. 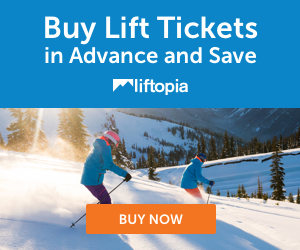 Skiers, snowboarders, outdoor enthusiasts; bus trips, etc. Good group of folks. Specs: 2 rope tows. Longest Run: 1300′. Night Skiing. Rentals. Snowmaking. The SKInny: This is a golf course that is said to offer winter skiing operations, attempting to verify. From all appearances, it is a place to ski.